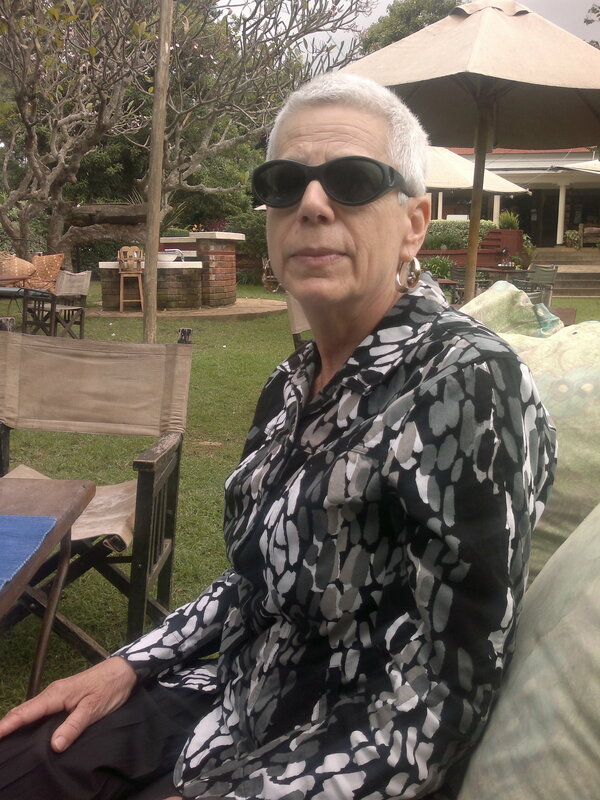 Beth S. Lyons has been a defense counsel at the International Criminal Tribunal for Rwanda (ICTR) since 2004. In February 2014, she and Lead Counsel Chief Charles A. Taku (with their defence team) won an acquittal for their client, Major F.X. Nzuwonemeye, in the Prosecutor v. Ndindiliyimana (“Military II”) case. She has also been co-counsel on a matter related to the Kenya cases at the International Criminal Court. Previously, she worked as a Legal Aid criminal defense and appeals attorney in New York City. Beth has been an Alternate Representative to the U.N. for the International Association of Democratic Lawyers (IADL) since 1997 and is a member of IADL’s Bureau. She has served on the ad hoc Organizing Committee for the ICTR Defense Conferences at the Hague (2009) and in Brussels (2010). In 2003, Beth was an Invited Expert to the first ICC Seminar on Defense Issues. She has made presentations and published on the challenges to the ICTR and international justice, truth and reconciliation commissions (South Africa and East Timor), business accountability for human rights violations, and joint criminal enterprise. Her review of Professor Nancy Combs’ excellent book, Fact-Finding Without Facts: The Uncertain Evidentiary Foundations of International Criminal Convictions, appeared in the Journal of Genocide Research in September 2011. Heartfelt welcome! Lovely Ladies of IntlLawgrrls, is it possible to provide Ms Lyons` email address, I am a student.